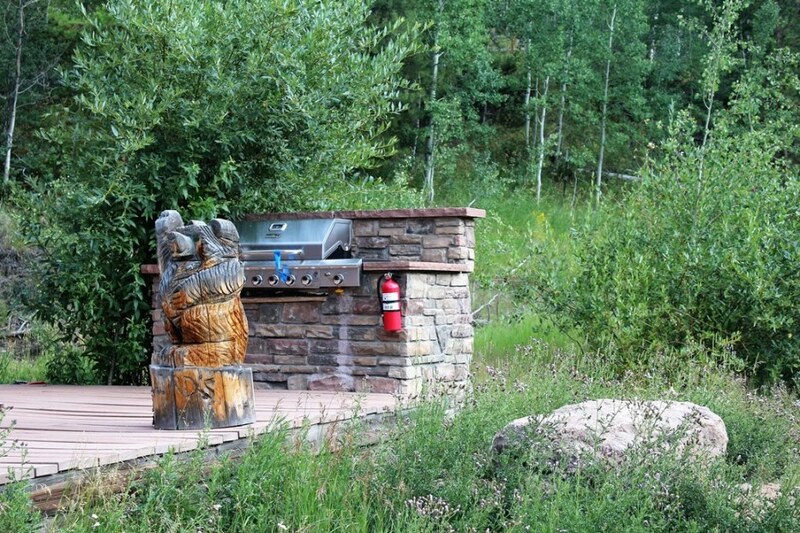 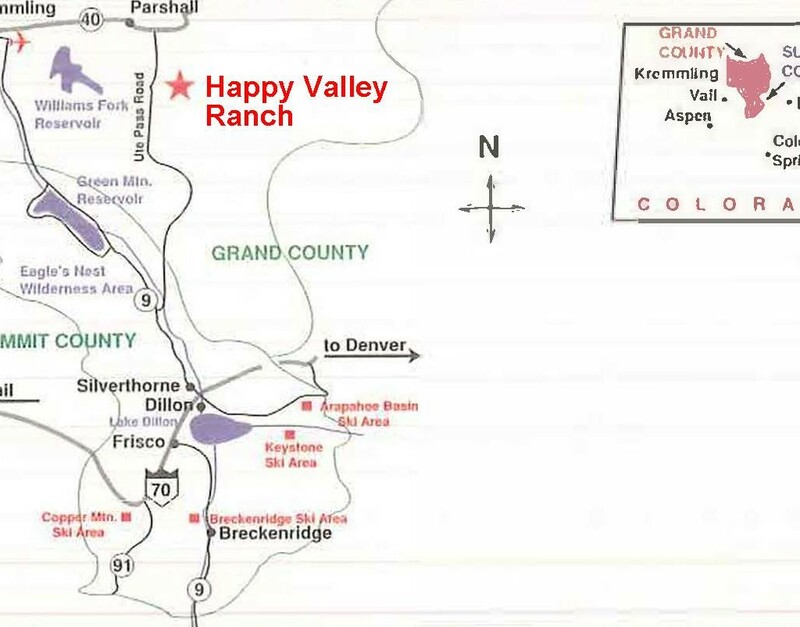 Nestled within the trees 7 miles southeast of Parshall, Colorado, lies the 337-acre Happy Valley Ranch. 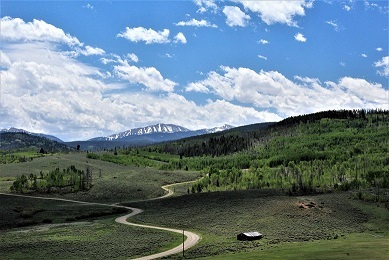 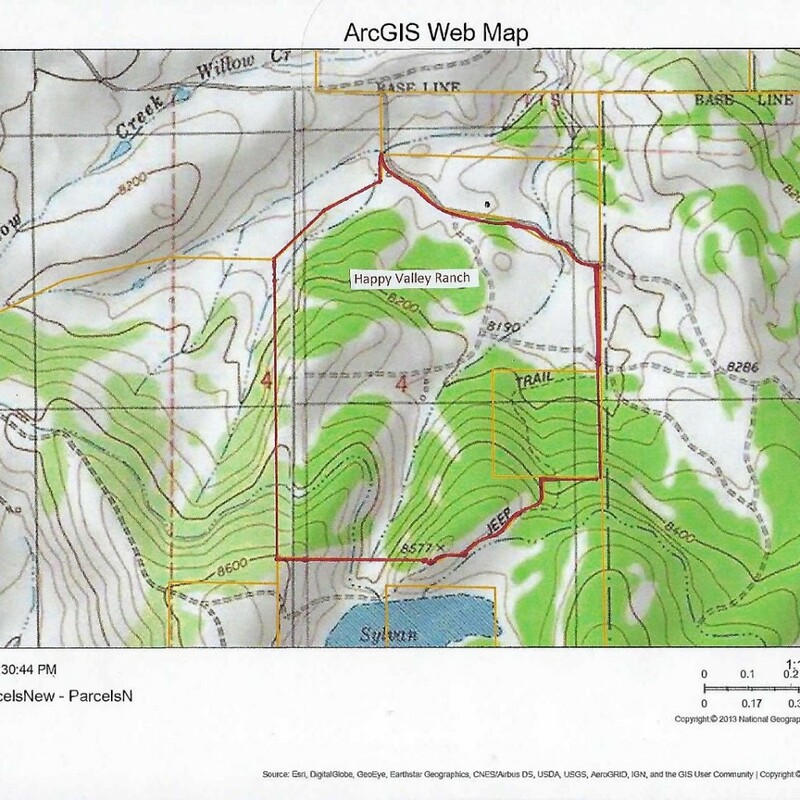 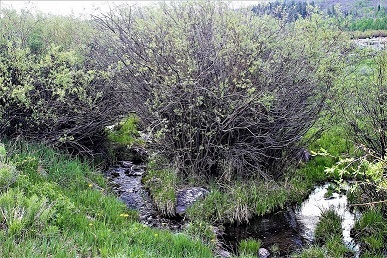 Contiguous with the Arapahoe National Forest, the Ranch’s 5,100 sq. 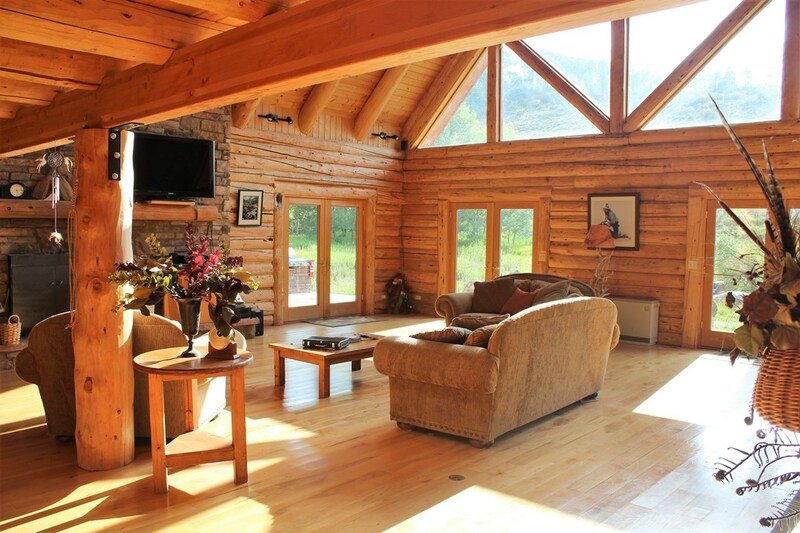 ft. log home sits in the center of the property with views of Elk Mountain and Corral Peak. 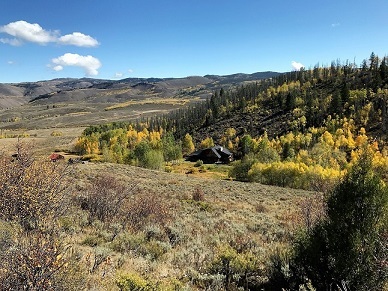 Happy Valley Ranch, with underground power, is an outdoorsman’s dream and family retreat preserved by a conservation easement with Colorado Parks and Wildlife. 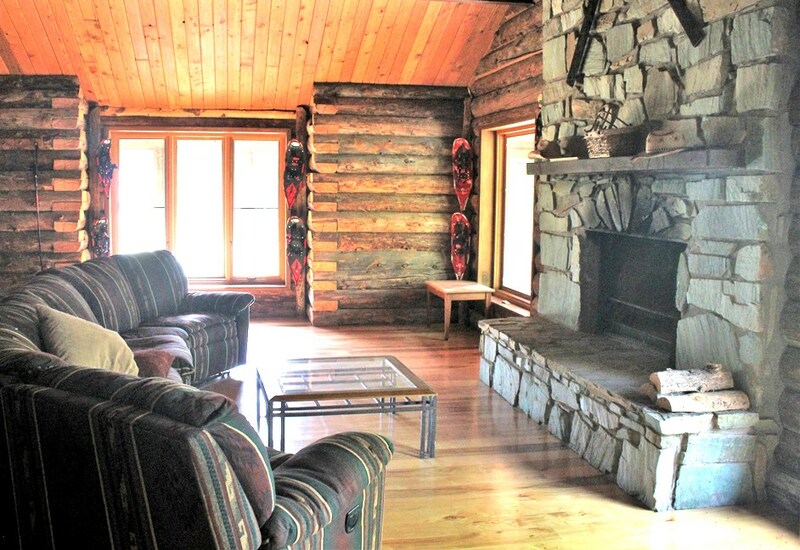 The log home is perfectly set up for a family or a base camp hunting lodge with a large open kitchen, loft, master suite with en-suite bath, an additional 3 bedrooms, 2 baths, laundry/mud room and two fireplaces. 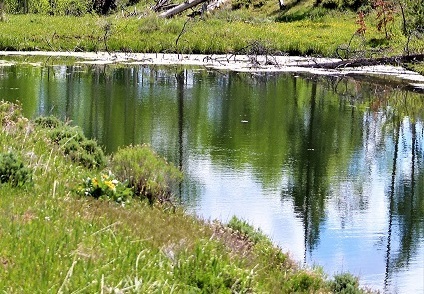 Happy Valley Ranch is home to trophy deer, elk, moose, lion, bear, antelope, and boasts a stocked trout pond amongst a beautiful setting. 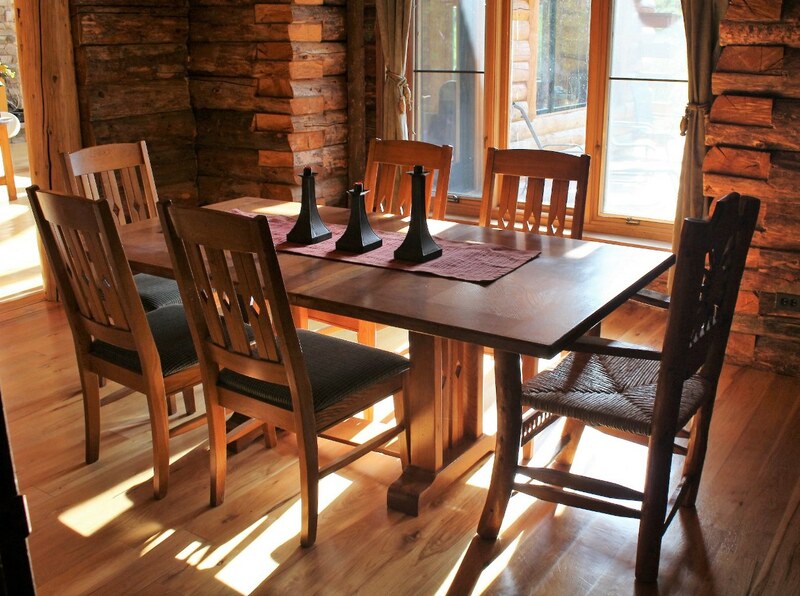 The winters offer snowmobiling, snowshoeing and cross-country skiing. 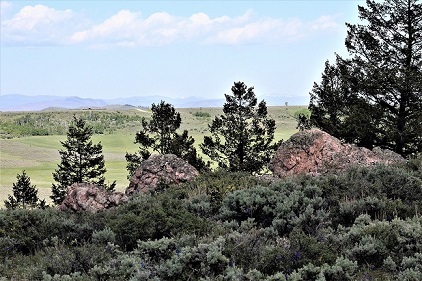 The summers invite hiking, horseback riding, jeeping or riding an UTV on the ranch or through the gate onto the adjacent thousands of acres of national forest. 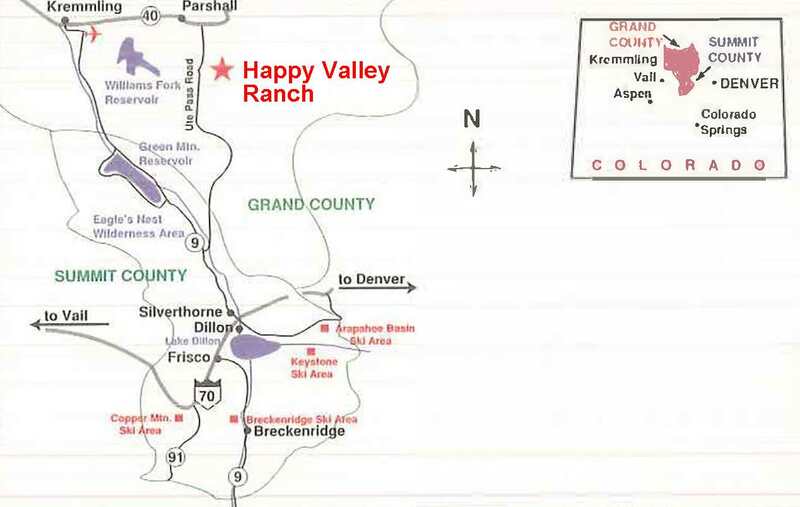 Happy Valley Ranch is within one hour of skiing to multiple world class resorts. 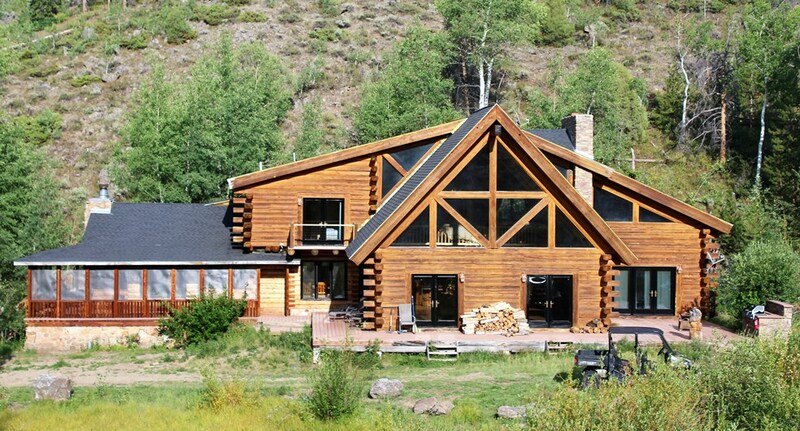 Close the gate behind you and drive into your secluded, year-round retreat. 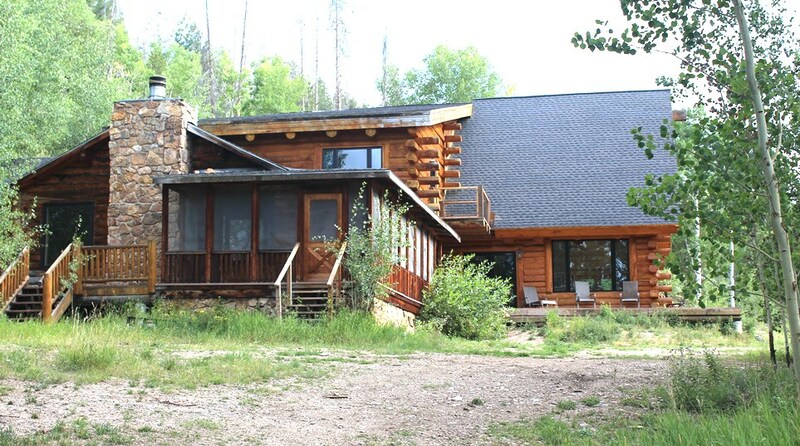 This offer to sell is subject to errors, omissions, changes, withdrawals or prior sale without notice. 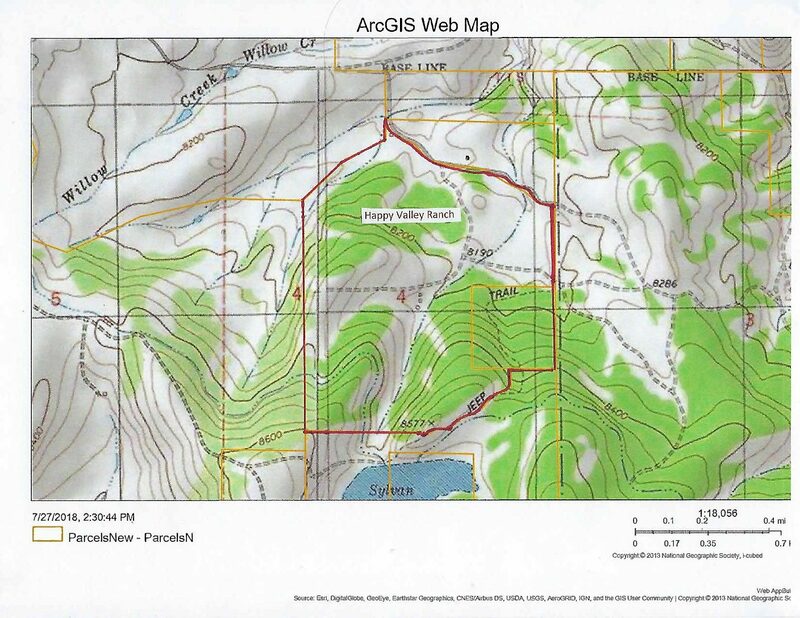 All amounts and acreages are approximate. 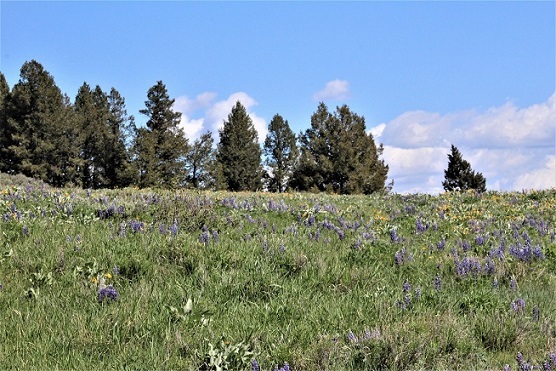 © 2019 Mountain Marketing Associates Ltd.